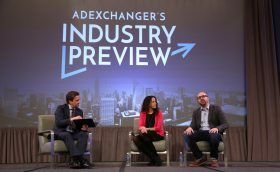 The Industry Preview, organized by the AdExchanger will take place from 18th January to the 19th January 2017 at the Grand Hyatt New York in New York, United States Of America. 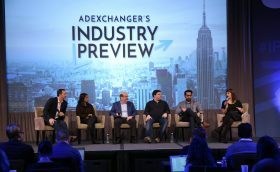 Two days focused on what to expect in the next 12 months for marketing technology. 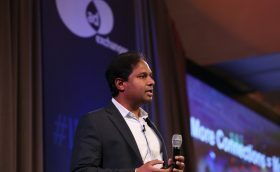 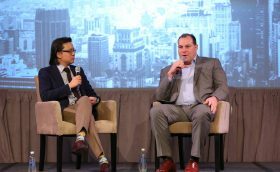 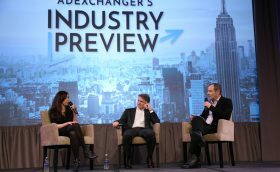 Hear the leaders of the advertising and marketing technology ecosystem reveal new visions for 2017 and beyond. 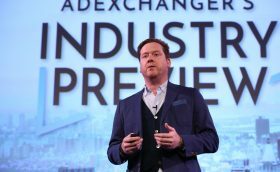 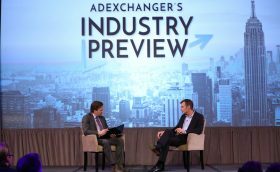 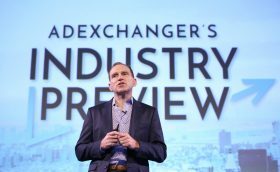 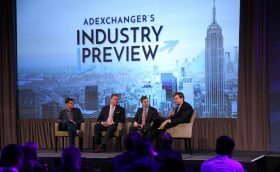 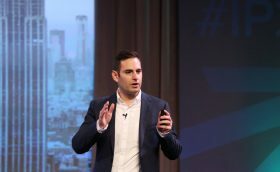 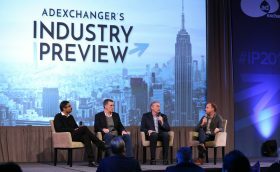 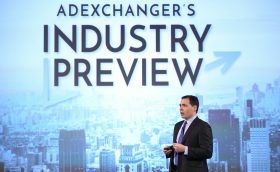 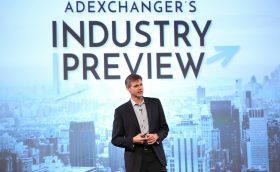 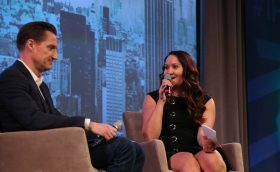 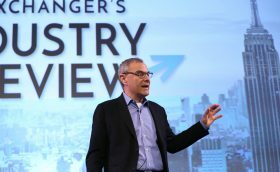 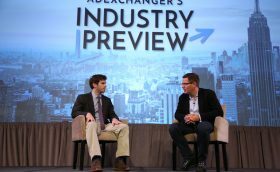 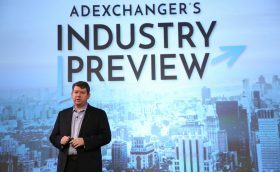 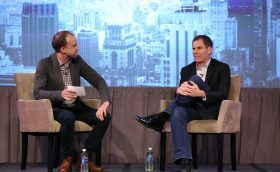 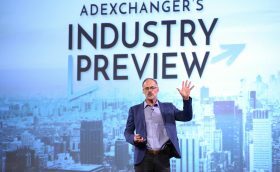 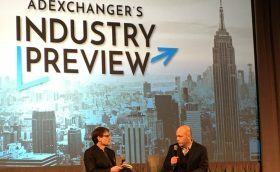 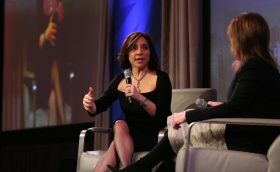 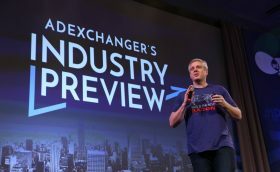 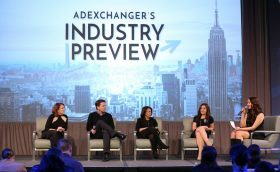 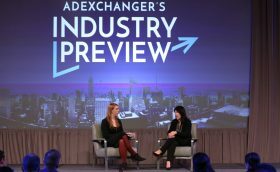 Industry Preview attracts more VP and C-level executives than any other AdExchanger conference.